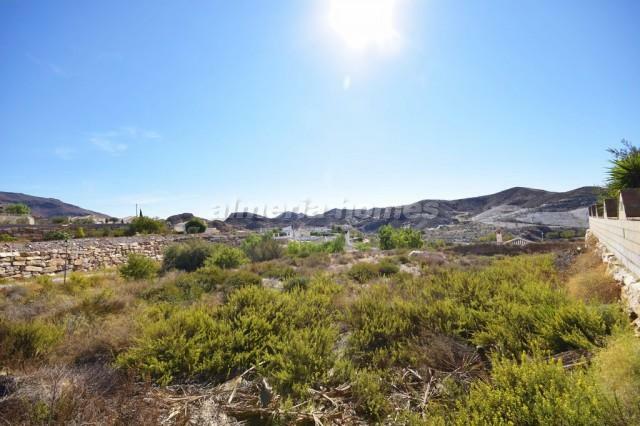 Well sized plot of land for sale in Limaria, set in a fantastic location with stunning mountain views. 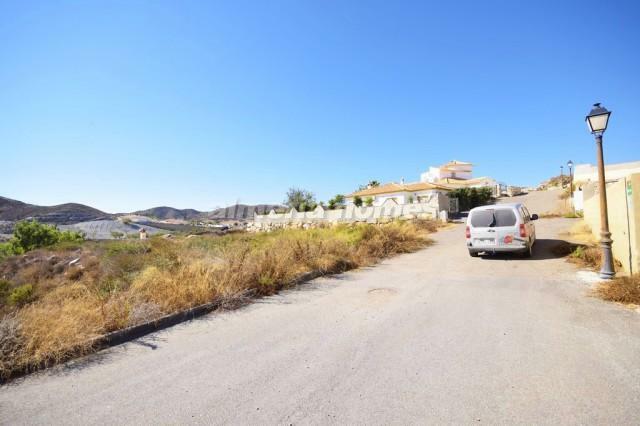 There is ample space for a large 3/4 bedroom villa with a garage and swimming pool. All licenses to build can be obtained without any problem. 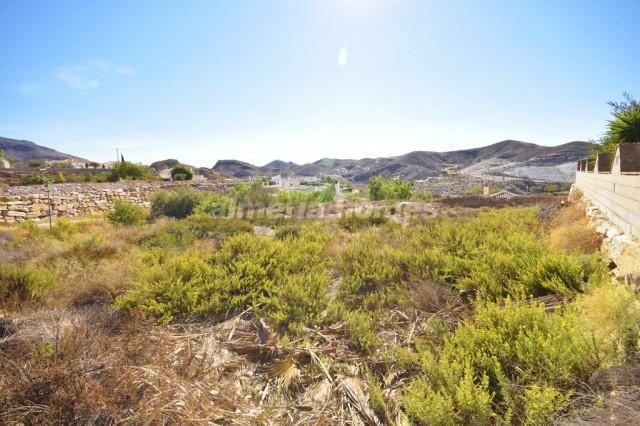 Situated under a 10 minute drive from the large town of Albox, where all necessary amenities can be found.